An integral part of one of Cunninghams’ top performing teams, Sam is committed to ensuring that clients receive superior customer service and quality advice throughout the buying and selling process. It is this quality advice along with tailored strategies for each of his clients that has earnt Sam such a loyal client base who consider him their trusted advisor in real estate. With 10 years’ experience in sales and a hugely enthusiastic approach, Sam is a Licensed Real Estate Agent, a qualified Property Valuer and has a Bachelor of Business and Commerce (Property). Prior to his sales career, Sam has worked in property management and marketing, which gives him a well-rounded and informed perspective when speaking to clients. Sam is a natural networker who enjoys meeting new people and has direct family, friend and local community links that resonate well with clients. 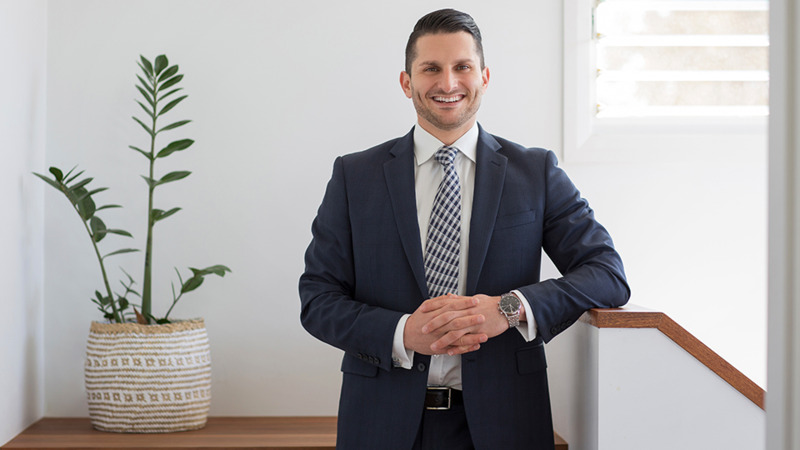 Sam provides tailored & great advice, however, it is his passion & commitment to assisting clients with their property journey and his professionalism which delivers outstanding results.